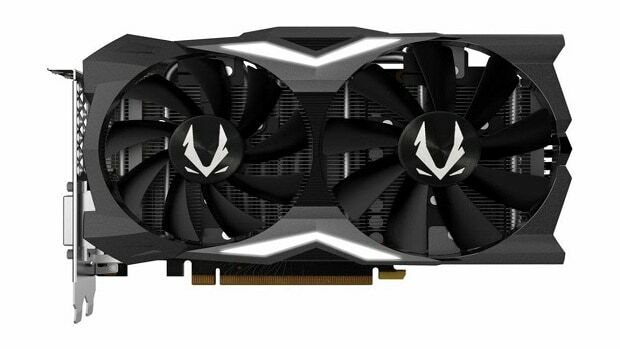 The Zotac RTX 2080 PGF OC12 is the top of the line 2080 model that the company has to offer. 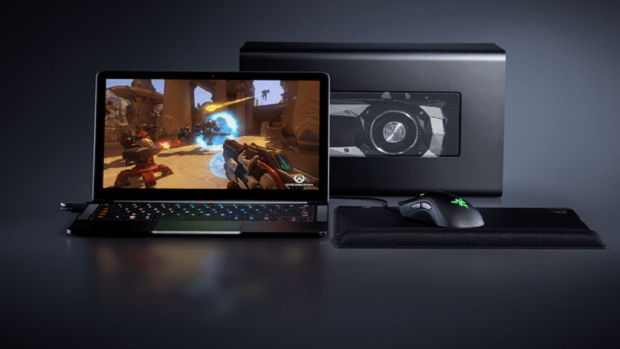 The card is available for pre-order and it claims to offer the highest clock speed on the market out of the box. The design of the card seems to be inspired by Star Wars. 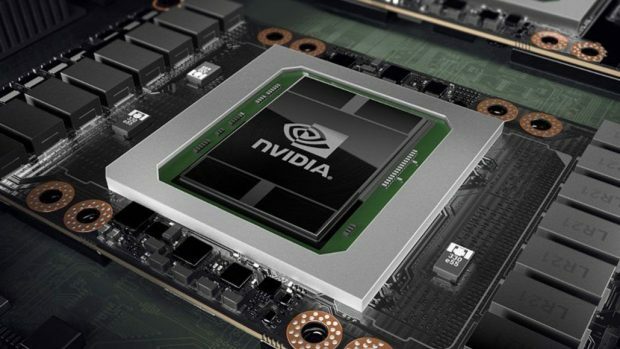 The card is based on the 12nm Turing architecture and comes with 2944 CUDA cores. The graphics card comes factory overclocked to 15890 MHz, which is 180 Mhz higher than the reference design. Not to mention that the card can be overclocked much further than that in the OC Scanner software. You can also try and overclock the card manually if you know what you are doing. While we are on the topic of overclocking, I need to mention that this might not be safe right now. RTX 2080 Ti cards seem to be dying at a rapid pace. People that have bought the cards report that the cards die in a couple of days without even overclocking them. Some users have had their cards replace but that does not help either. We are not sure whether this issue is limited to the RTX 2080 or it affects other cards in the series. You should stay on the safe side to be sure. Talking about cooling, the graphics card comes with 6 heat pipes and 3 fans. This should be enough to keep temps in check when the card is under load. You will need dual 8-pin power connectors to run this graphics card. The price of the card is 7,299 yuan which is roughly $1000 USD. This might seem a lot for an RTX 2080 but this is the top of the line model that Zotac has to offer.